Lindsay deBoer awarded the Dr. Elizabeth Feniak Award for Excellence in Technical Writing. Congratulations to third year nutrition student Lindsay deBoer on winning the Dr. Elizabeth Feniak Award for Excellence in Technical Writing for her paper High Fructose Corn Syrup: Consumption and Controversy. 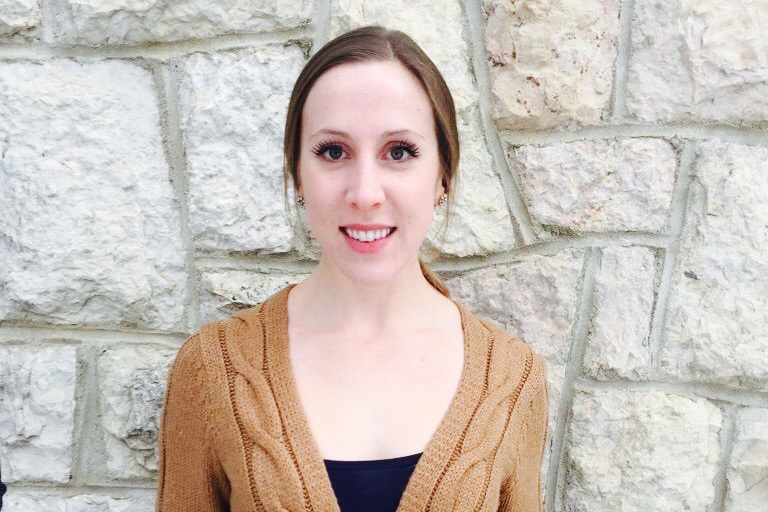 deBoer wrote the paper during the first term of her second year for Nutrition 322: Nutrition Throughout the Lifespan. “I chose to write the paper on high fructose corn syrup because the sweetener has been a topic of public debate, so I wanted to explore the literature on it,” she said. deBoer plans to stay informed of new research and recommendations related to high fructose corn syrup consumption. Her paper is under consideration for publication at this time. The Dr. Elizabeth Feniak Award for Excellence in Technical Writing is awarded by the Canadian Home Economics Foundation for the best original paper reviewing recent research or new developments. The award open to third and fourth year undergraduate students, and graduate students, in programs that include home economics, family and consumer studies, human ecology, food and nutrition, and education.